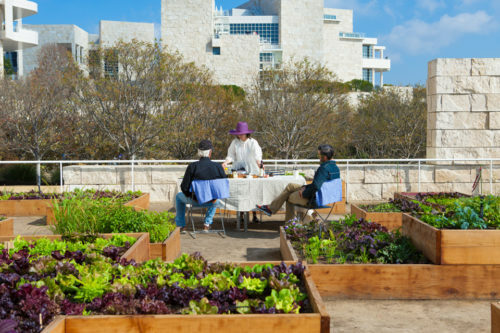 Photos and behind-the-scenes scoops on the Getty’s Central Garden, designed by Robert Irwin and maintained as a work of art. 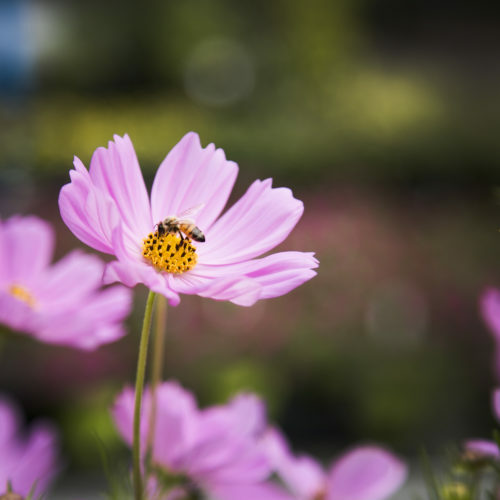 Renaissance meanings of popular garden flowers. 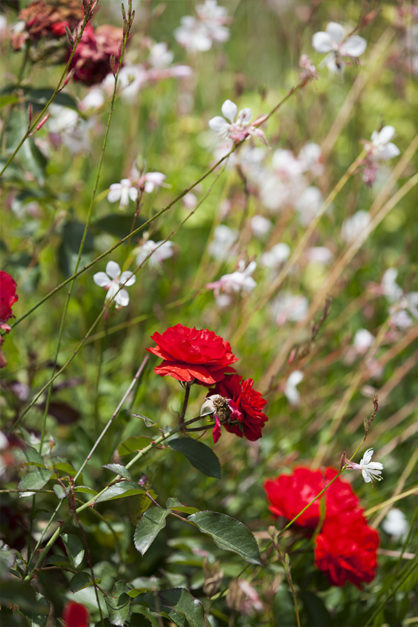 Portland artist Deb Stoner talks about her botanically inspired photographs. 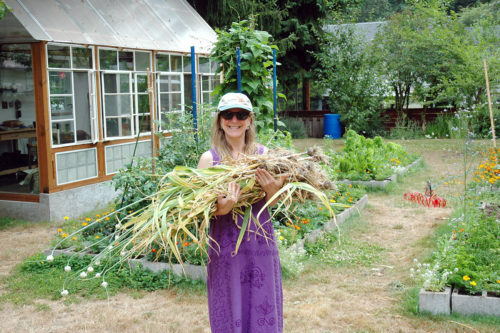 Our garden expert tells all. 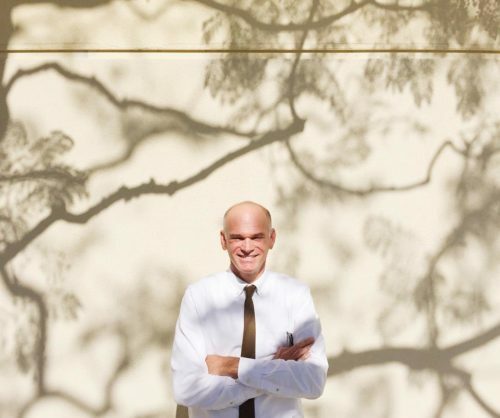 Artist Robert Irwin shares his thoughts on creating art, gardens, and salads. 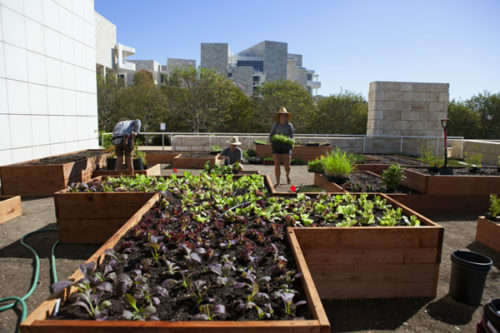 To adapt to the California drought, the Getty embraces the brown. 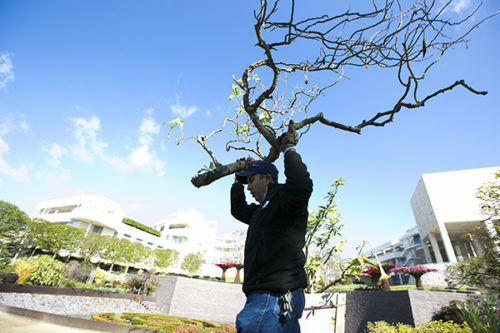 As a tree reaches the end of its life, a new sun garden is born. 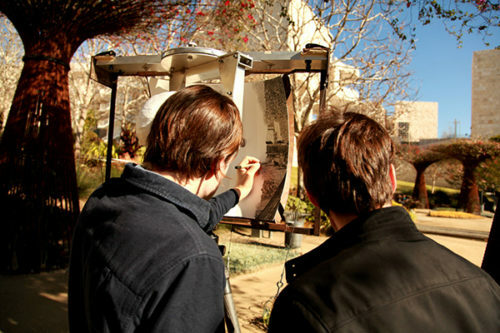 See artist-brothers Ryan and Trevor Oakes live-sketch the Central Garden. 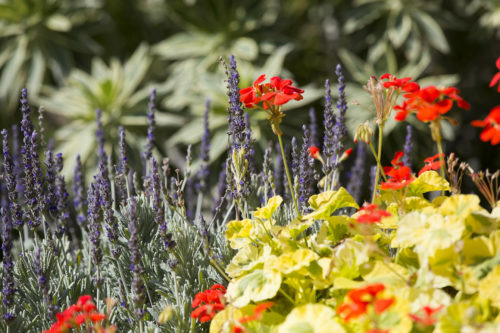 Summer is heating up with color in the Central Garden. 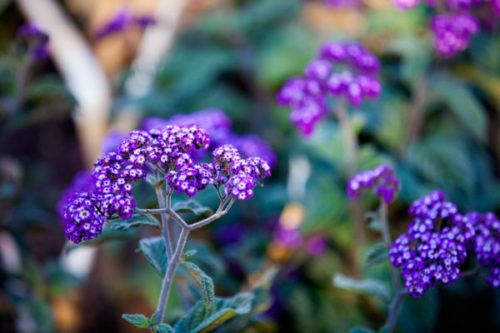 A smell tour of the Getty Center’s flora.